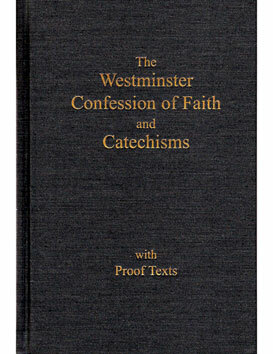 6" x 9" booklet with the 33 chapters of the Westminster Confession of Faith. 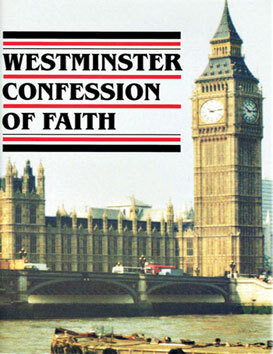 24 pages. No proof texts. Matches formatting of Trinity Hymnal, pp. 847–868. 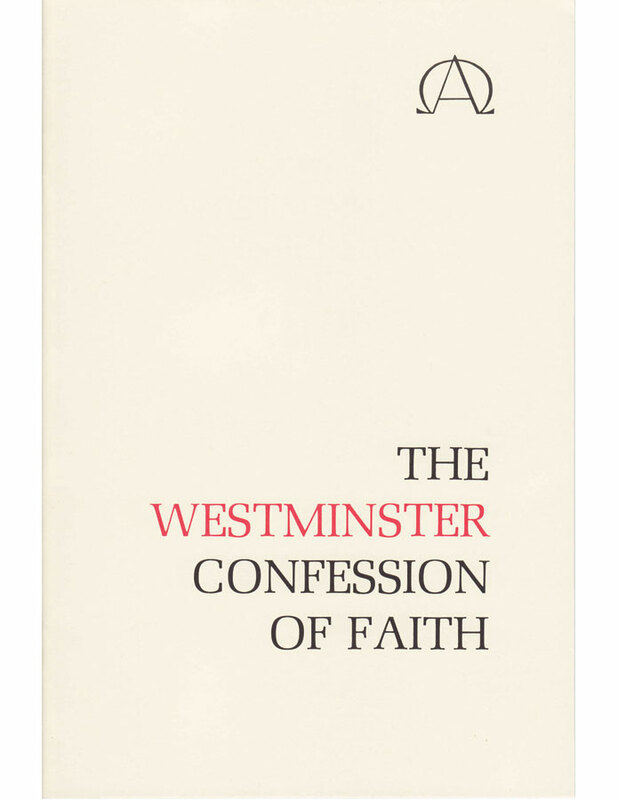 This text of the Westminster Confession of Faith is that adopted by the Orthodox Presbyterian Church in 1936 and by the Presbyterian Church in America in 1973. 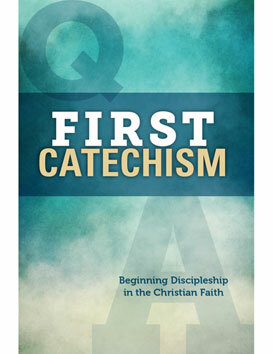 It is derived from a 1646 manuscript edited by S. W. Carruthers and incorporates revisions adopted by the American Presbyterian churches as early as 1789.